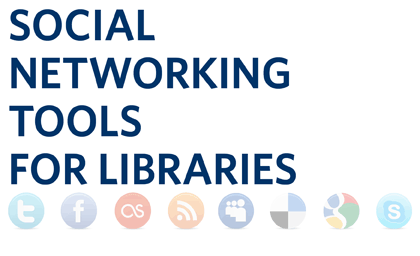 UBC Library warmly welcomes Dr. Samuel Chu and his upcoming presentation, Social Networking Tools for Libraries: An exploratory study investigating the use of social networking tools in academic libraries. 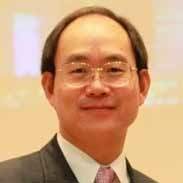 Dr. Chu is an Associate Professor at the Faculty of Education, University of Hong Kong. He will present his exploratory study, which examines reasons for using or not using social networking tools, the length of usage, and the perceived benefits and costs of using these tools. The study also offers insights for academic librarians to make informed decisions in applying social networking tools. This free presentation takes place on Tuesday, April 10, from 4 p.m. to 5 p.m. at the Lillooet Room (301), Irving K. Barber Learning Centre. Please register by Friday, April 6 at events.library.ubc.ca. Dr. Chu is a UBC School of Library, Archival and Information Studies (SLAIS) graduate as well as a former UBC Library employee. Take a moment to browse the School of Library, Archival and Information Studies’ collections in cIRcle at: https://circle.ubc.ca/handle/2429/588 by clicking on ‘Titles’ under ‘This Community’.